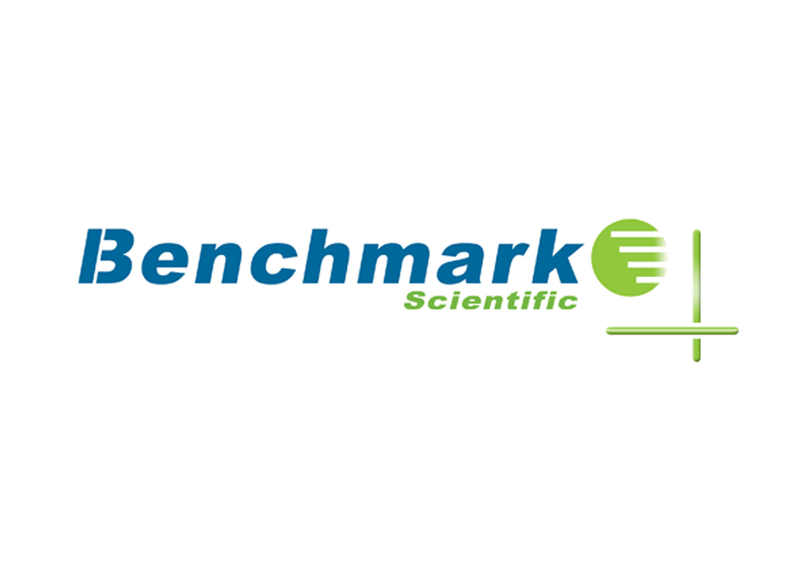 Pro-Lab Diagnostics is proud to distribute a large selection of laboratory equipment manufactured by Benchmark Scientific of the U.S.A. (www.benchmarkscientific.com). Benchmark Scientific is focused on providing next generation, innovative and cost effective laboratory wares. All items sold by Pro-Lab Diagnostics have been fully ESA certified. Please visit the Benchmark Scientific website www.benchmarkscientific.com for a complete listing of products and specifications.